Florida Investigations & Executive Protection (FIEP) provides the most comprehensive Executive Protection services locally as well as world-wide. Personal Executive Protection Officers are highly trained professionals who are entrusted with the personal security of individuals. They often work for celebrities, corporate leaders, political figures and people who are at a heightened risk of personal attack. With access to trade secrets, valuable accounts and the ability to make important business decisions, corporate executives are a prime target for threats. This is one of the most common reasons that clients contact us. When you hire executive protection from a specialized security agency like FIEP, we will arrange for one or more of our officers to identify potential dangers, identify escape routes and take all action necessary to keep you safe. High profile business leaders are often vulnerable when visiting cities for meetings or handling highly sensitive material. It’s also very important that Executive Protection Officers be available 24/7, on weekends, nights and holidays. Most importantly, we take your security very seriously and can provide multiple officers in rotating shifts to keep you safe at all times. It’s no secret that actors, musicians, political candidates and world leaders often require security that is specialized and discrete. 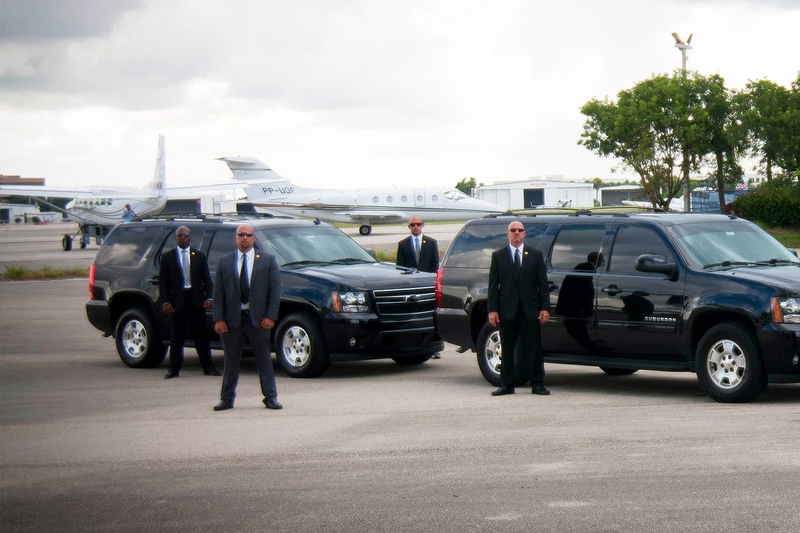 At Florida Investigations & Executive Protection, we provide Celebrity Executive Protection for defense from paparazzi, media, obsessed fans and much more. The media often portrays images of officers being large intimidating figures. However, different types of security officers are best suited to specific clients and situations. For example, officers styles can be vastly different depending on whether you need executive, personal, celebrity or VIP protection. Depending on the level of security you need, we can provide armed or unarmed security officers, drivers and escorts to keep you safe. Our elite team of Executive Protection Officers are known for close personal protection, driving, first aid and marksmanship. You can rest assured that your security needs will be handled professionally and discretely. 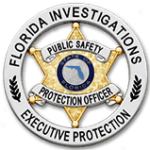 At Florida Investigations, we understand that all protection needs are different. Whether you are considering hiring an officer for a single-day event or for an ongoing long-term assignment, contact us to inquire about our personalized service world wide!